How’s your week been? Hope it’s been a good one! I’m sure many of you creatives can relate, but I like doing/making stuff from scratch (or as “from scratch” as possible). I find it so satisfying and empowering to learn to make something and do it myself. I know it’s not always practical to do things myself, but at least I learn how to do it, and I appreciate having the knowledge. I’m particularly excited about DIY-ing when it comes to eating healthy. I’m passionate about eating organic, fresh, whole foods as much as I can. 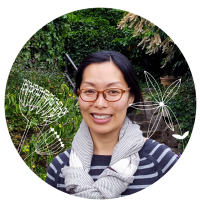 Maybe it’s because I’m becoming middle-aged, but I’ve been noticing more and more the effects foods have on my physical and mental well-being. I’m learning to listen to my body more and becoming more proactive about taking care of myself. I can’t create inspiring and joyful art if I’m not well mentally, physically, or emotionally, you know? A fun Northwest themed book cover I worked on a few years ago. I’ve been learning more about food and nutrition and trying different ways to incorporate more healthy eating habits in my everyday life. 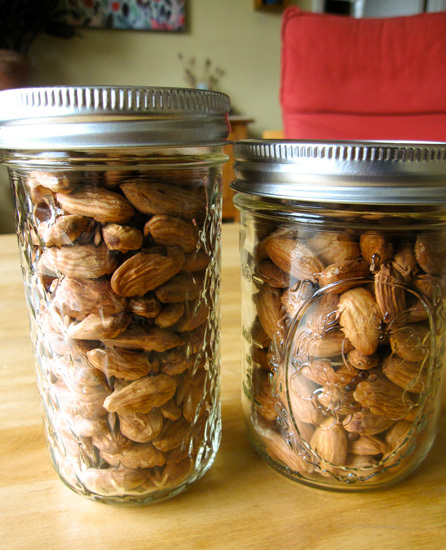 So today, I wanted to share with you how to soak nuts for healthy eating. Enjoy! First of all, let me confess: I’m nuts about nuts. 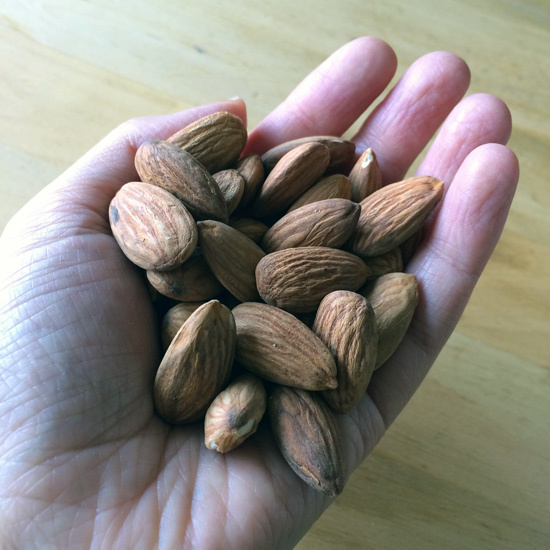 I’m especially nuts about almonds. 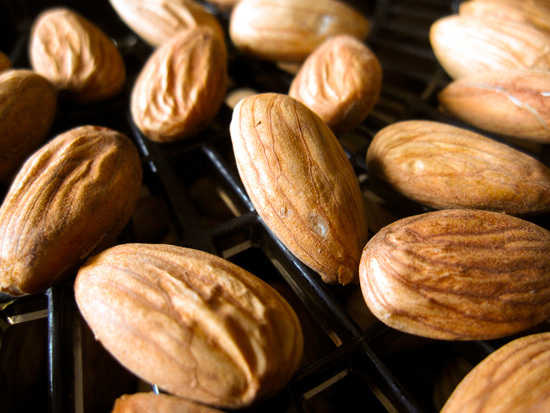 It’s kind of an addiction… They’re great snack packed full of beneficial nutrients and taste SO good! Mmmmm. As much as I love them and want to keep eating them all the time, sadly, my body doesn’t digest them very well, and I’ve noticed weird taste in my mouth if I eat a lot of them. Yuck. We usually buy our nuts in bulk at our grocery store, but they don’t carry organic soaked almonds there. 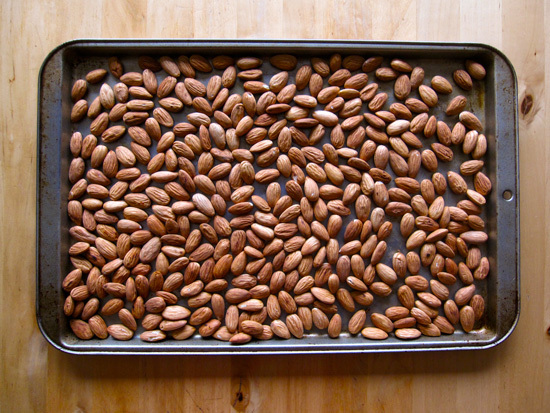 So I decided to soak almonds myself and see how they turn out! 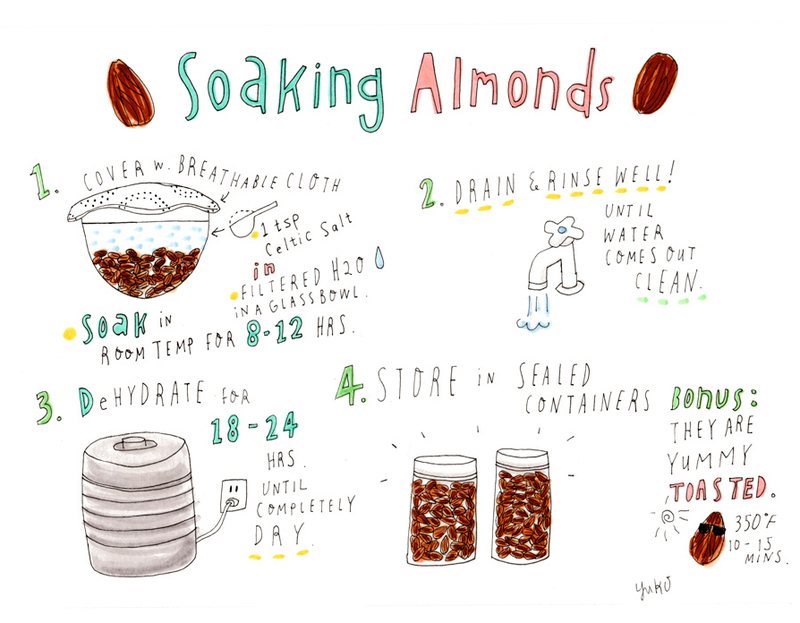 Here is an illustrated recipe of how to soak and dehydrate almonds! Information from healthyblenderrecipes.com. 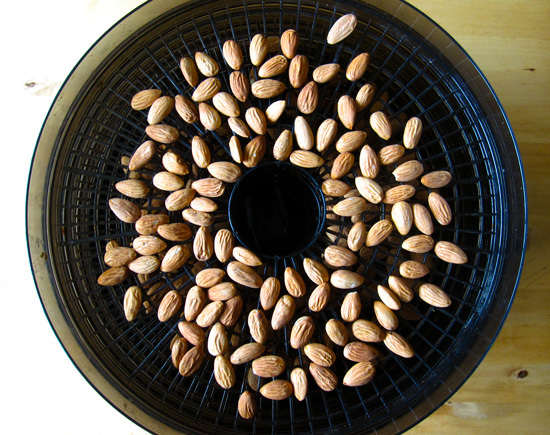 Note: you don’t need to dehydrate them if you’re using your almonds for soups or dips right away. Here are some actual photos from the process. 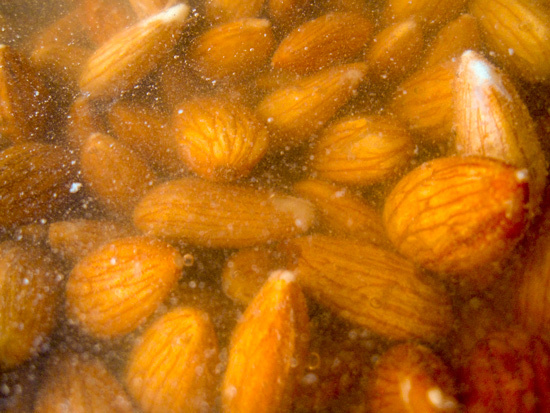 These almonds had been soaked for a few hours already, and you can see the gunk in the soaking water already. 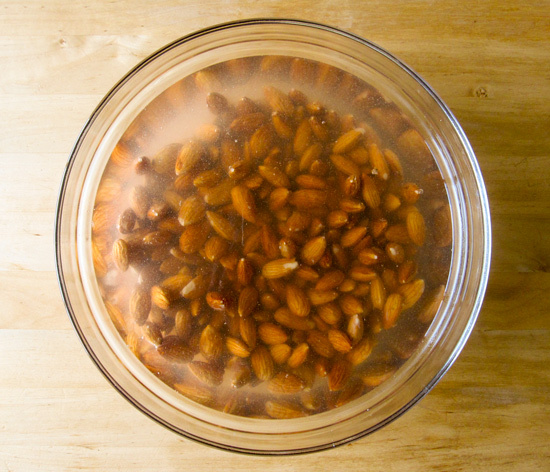 You want to soak them in filtered water (about 2x volume of nuts) with a tea spoon of celtic salt dissolved in it. Cover the bowl with a thin flour sack cloth or other breathable cloth. 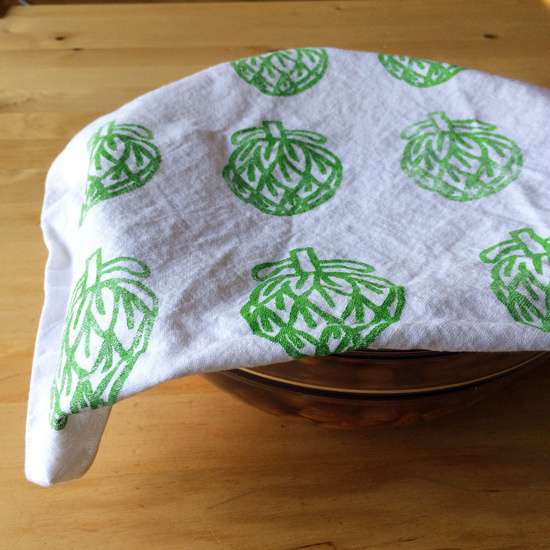 My 100% cotton block printed artichoke tea towel did a perfect job! After soaking them for about 24 hours, I drained and rinsed them throughly. Then I put them in the dehydrator to dry. They were dried in the dehydrator for about 24 hours. Then I turned them off and let them cool/dry for another 12 hours or so. This is an extra step, but I love roasting nuts! I think they taste so much better when roasted. So crunchy and extra nutty. After the nuts were completely dehydrated, I roasted these in a baking sheet at 350°F for 10-15 minutes. You need to check/stir occasionally to make sure they’re not burned. When they burn, they burn very quickly and will continue to burn even after you take them out of the oven! I had an unfortunate accident a couple of times before 🙂 I listen for the crackling sound and the aroma of almonds and pull them out when I start hearing/smelling them. I must say, it was kind of a lot of work just to eat some nuts, but I’d imagine it’ll become less of a hassle if I do it more often and it becomes a routine. I hope it makes a positive difference for my system! Eat well and have a lovely weekend, my friends! Good to see you cookbook cover art here! I thought it looked familiar! 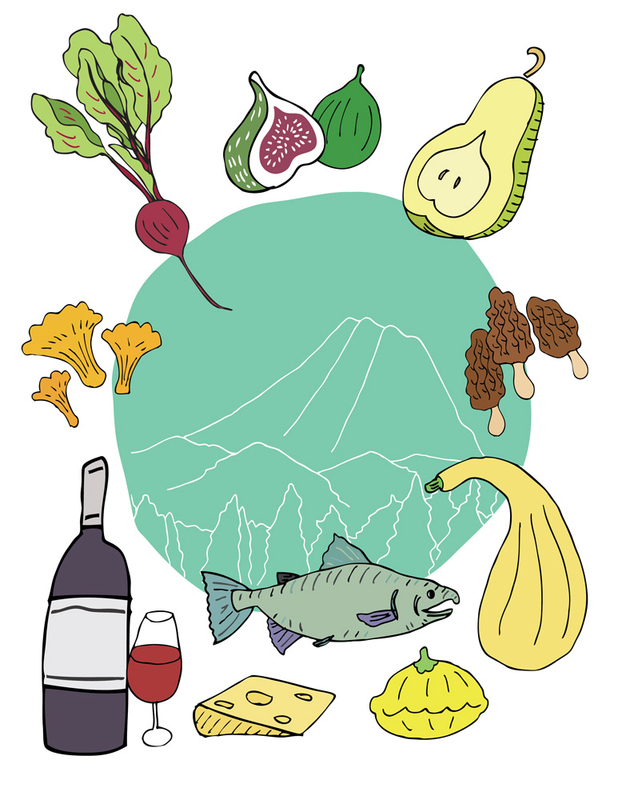 I like how all your interests get integrated into your artwork. Once you get in the habit of eating these… good luck stopping! 🙂 I rotate between Almonds and Cashews, you can’t go wrong with healthy snacking.